High levels of vitamin D, obtained from both sun exposure and supplementing with cod liver oil, have been associated with lower risks of cancer. 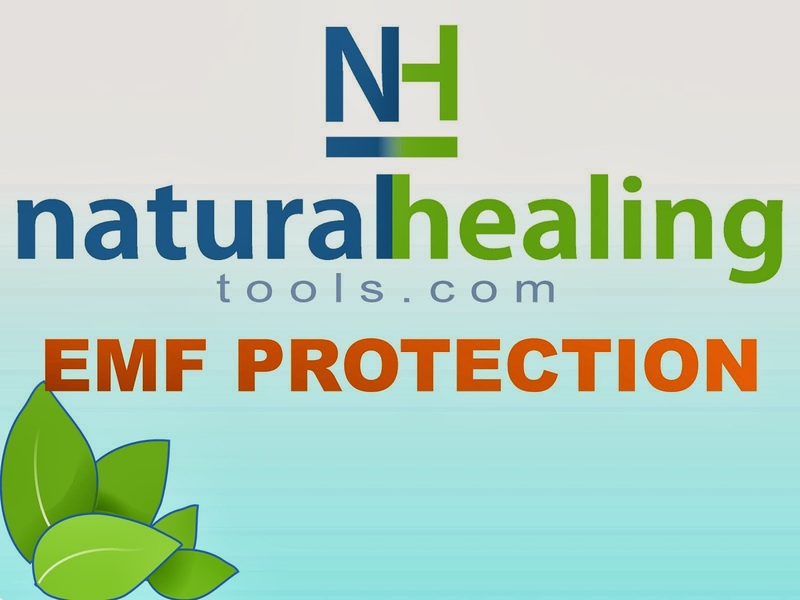 One study found that vitamin D from both the sun and cod liver oil could help prevent breast cancer in women due to having anti-proliferative and pro-apoptotic effects on breast cancer cells, thereby reducing mammary tumors. 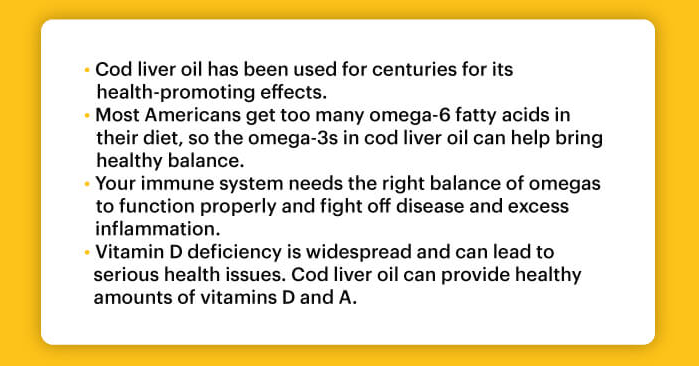 While sun exposure still seems to be the most relevant protective factor for getting enough cancer-busting vitamin D, cod liver oil also seems to help offset common deficiencies. A healthy ratio is ideally around 2:1 omega-6 to omega-3 fats, but most people have about five to ten times more omega-6s than this! Omega-3 deficiency is on the rise because of the over consumption of processed foods, fast or fried foods that contain refined vegetable oils (like soybean oil, canola oil, cottonseed oil and corn oil) filled with omega-6s. Supplementing with omega-3-rich cod liver oil is one way to lower inflammation and tip your fatty acid ratio back in favor of better health. High doses of vitamin D taken alone might have potential side effects, which is why it’s now recommended to take vitamin D in combination with synergistic vitamin A and omega-3 fatty acids, such as how it’s found naturally in vitamin D – rich foods including cod liver oil. 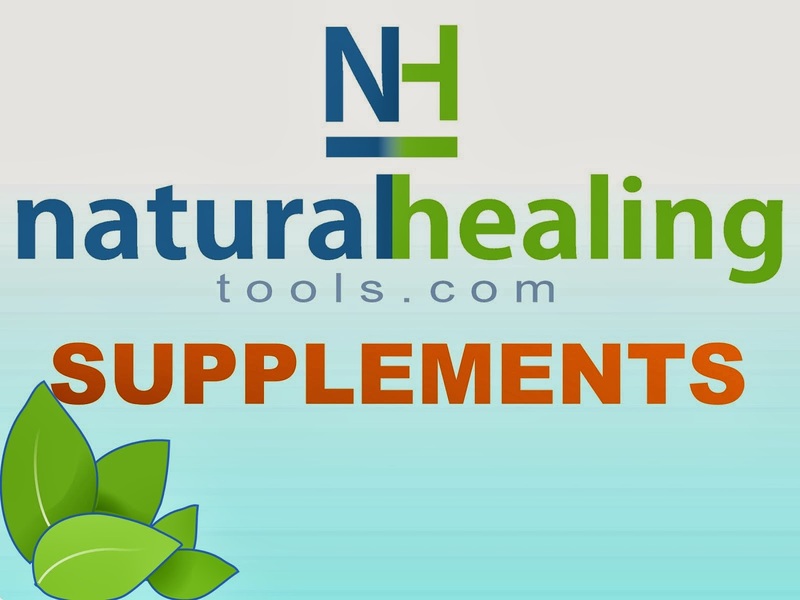 Most fish oil supplements available today are unhealthy! Check the label for fillers or synthetic ingredients. Check the dates as it can be rancid and are not an ideal ratio of fatty acids. And - stay away from fish pills. The process to create these cooks the oil to a temperature that generally kills off the benefits of the oil. You want to stick to a dose of no more than 1,000 milligrams of omega-3s daily unless working with a doctor for a specific condition. Springreen Cod Liver Oil has 440 milligrams each of omega 3 and 6 plus 80% of your vitamin A and 100% of your vitamin D daily allowances. 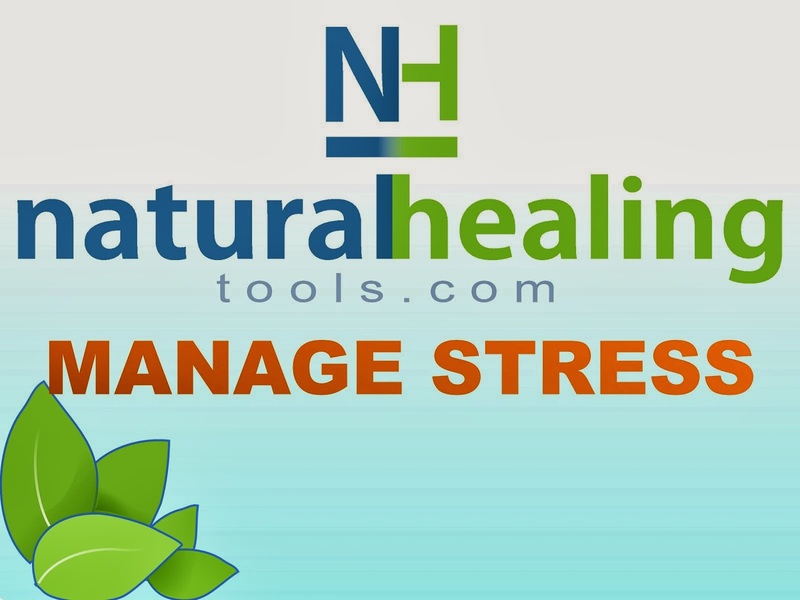 Work with your doctor or nutritionist on your specific daily requirements. 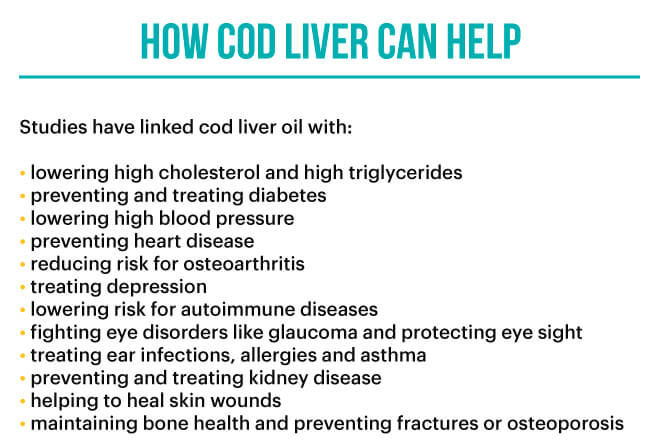 How should you consume your Cod Liver Oil? It’s recommended that you mix it with a small amount of juice, lemon water, a smoothie, apple sauce, yogurt, almond butter or anything else that helps disguise the slightly fishy taste. A reputable brand, like Springreen, does not add flavor enhancers or remove the odor or taste, so be prepared! Springreen Cod Liver Oil is packaged in a dark brown glass bottle to lengthen freshness. 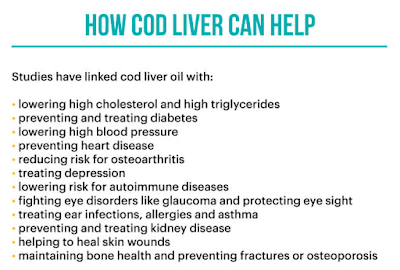 To improve product life, store your bottle of cod liver oil in a cool, dark place or in the refrigerator to keep it from spoiling and going rancid. If you are on a highly disciplined diet - consuming wild-caught fish a couple of times a week, consume meals high in pastured animal fats and plant-based omega-3 foods - then taking an omega-3 supplement might not be totally necessary. However, the average person can really benefit from both supplementing and eating well. As always, before starting a new supplement routine, check with your personal doctor or nutritionist. 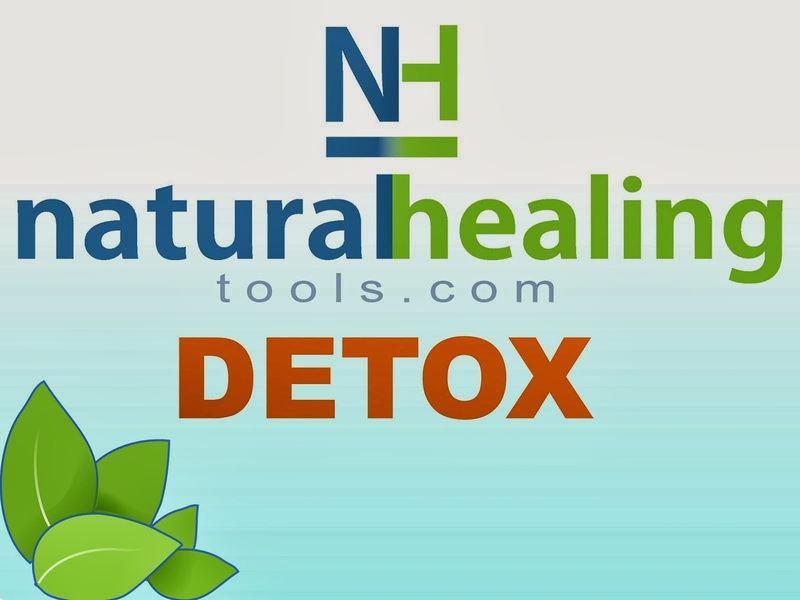 Especially you are pregnant, asthmatic, or taking a high blood pressure medication or anticoagulants, cod liver oil can act as a blood thinner. Cod liver oil can cause burps, bad breath, nausea, blood stools, heartburn, low blood pressure and nosebleeds. If you experience any side effects, again - check with your personal medical team.